Whether you’re fearful of snakes (called herpetophobia) or find them fascinating, these reptiles rarely get the credit they deserve. Surviving in Africa is no easy feat, particularly in deserts and arid terrain where food is scarce and competition is high. This is what makes snakes an important part of any ecosystem. To survive, snakes have developed powerful techniques to stay ahead of the game. Whether it’s super strong grip or potent venom, snakes are misunderstood and feared rather than admired. 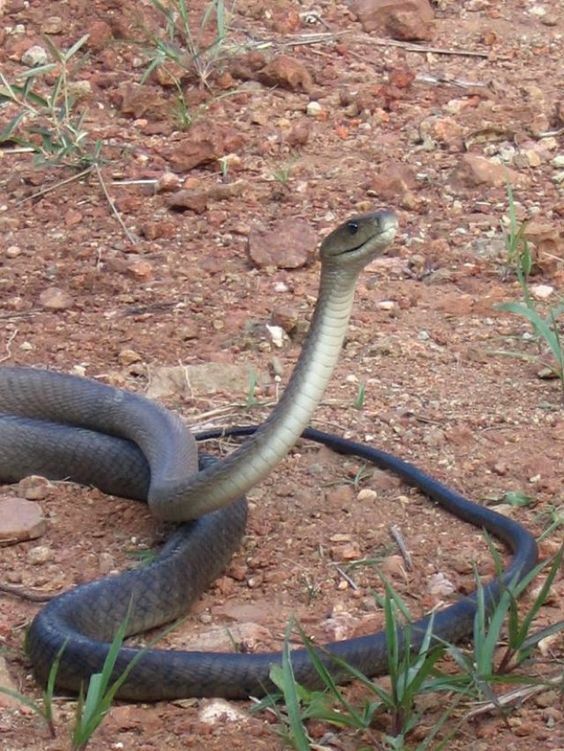 Long and strong, the Black Mamba has been popularized in the media and has quite the reputation. Their colouring is not the ink black you’d expect but rather a dark, silvery-grey. At 8.2 feet long, this beauty can reach speeds of 8 miles per hour as it slithers frantically to reach its prey. They are also extremely shy and like most snakes, will only lash out when cornered or confronted. After all, we all reserve the right to protect ourselves. Most snakes will lash out once in terror but the Black Mamba will continue to strike until the threat is eradicated. 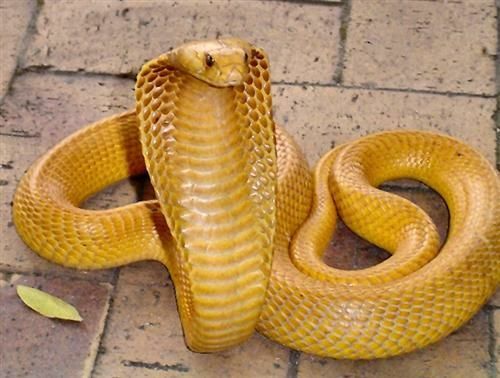 The Bite: A cocktail of neurotoxins and cardiotoxins in the snake’s venom can kill you. If a victim is not administered with anti-venom, there is a 100% probability of death within seven to fifteen hours. The Puff Adder looks inconspicuous but is responsible for the most fatalities in Africa, particularly southern Africa. With a blunt snout and remarkably well adapted colouration, most Puff Adder victims are those who unknowingly step on this formidable snake by accident. Instead of slithering away, the Puff Adder will remain in position and attack. With such sophisticated camouflage, this snake is rarely seen but when encountered, will puff itself up and hiss in a display of bravado. 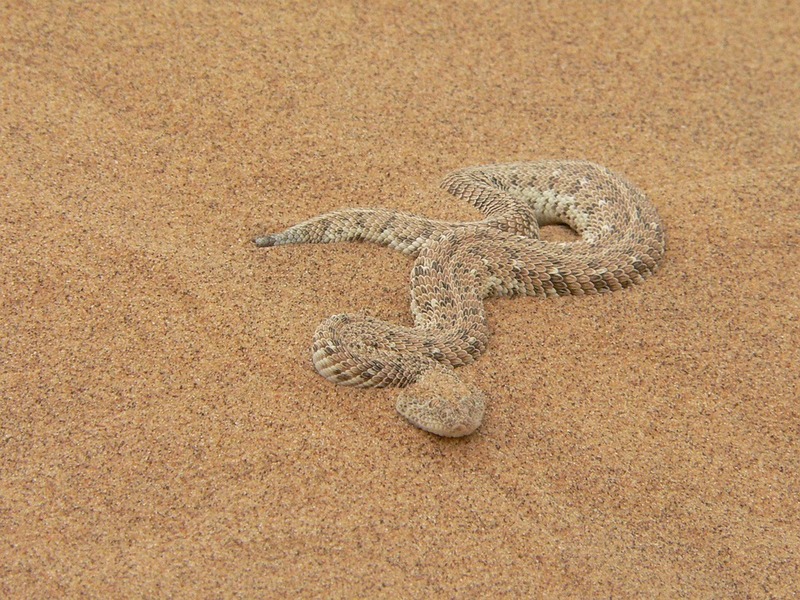 The Bite: Puff Adder victims respond very well to antivenom, although those who do not have access to emergency healthcare form the majority of fatalities. Without the antivenom, 95% of victims will pass away. The best way to avoid getting bitten is to avoid walking in open bushveld without a safari guide. Long socks and sandals are a must on safari, to protect from cold blooded creepy crawlies sunning themselves in crags and plains. 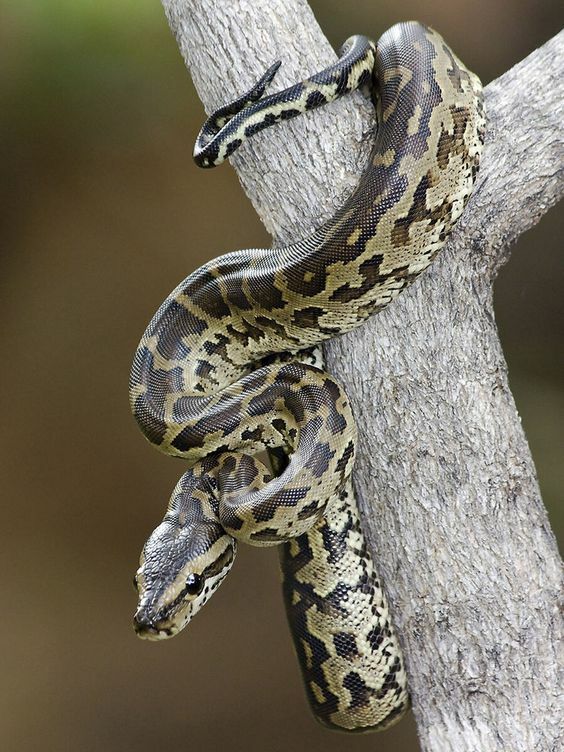 If there is a snake that sends fear down the spine of any African wildlife, it’s the Rock Python. This snake can measure up to 16.5 feet long and loves water, marshes and river banks where its preferred food can be found. The African python kills its prey through constriction, and it can eat up an animal as large as a small antelope. However, rodents, monitor lizards, monkeys and even juvenile crocodiles are also on the menu for this super strong snake. The Bite: No need to fear the African Rock Python. It scares easily and has a non-venomous bite. As any South African can tell you, the Cape Cobra is an iconic and majestic reptile that is actually incredibly shy. Found mostly on the ground, the Cape Cobra has been known to climb trees in search of prey (which includes other snakes like the Puff Adder). The feature that makes this snake unmistakable is their method of attack. When threatened, the Cape Cobra will lift the upper part of its body into the air and flair its distinct hood in a bid to make itself appear bigger and badder than its provocateur. Cape Cobras are non-spitting snakes, so one really needs to ignore the signs a Cape Cobra to get bitten. Being diurnal, these snakes while being well-camouflaged, are easier to spot during daylight. The Bite: Even when provoked, the Cape Cobra will almost always flee in terror. It takes a good deal of provocation to upset the Cape Cobra. If you do come across a cobra with a lifted head and flaring hood, this is the time to back away quickly. Their venom can kill within an hour but mild bites can be treated symptomatically in hospital. The fifth snake to make it to our list of impressive snakes is the Eastern green mamba. As the name suggests, this mamba lives perched high in trees of lush forests of eastern Africa and it’s beautiful green colour blends perfectly into its surroundings, as the most successful snakes often do. The Green Mamba is an adventurous snake, getting up to all sorts of mischief when exposed to human habitation during the search for food. Rodents are like fillet mignon to the Green Mamba and human settlements attract the rodents which in turn lures the Green Mamba from it’s treetop throne. 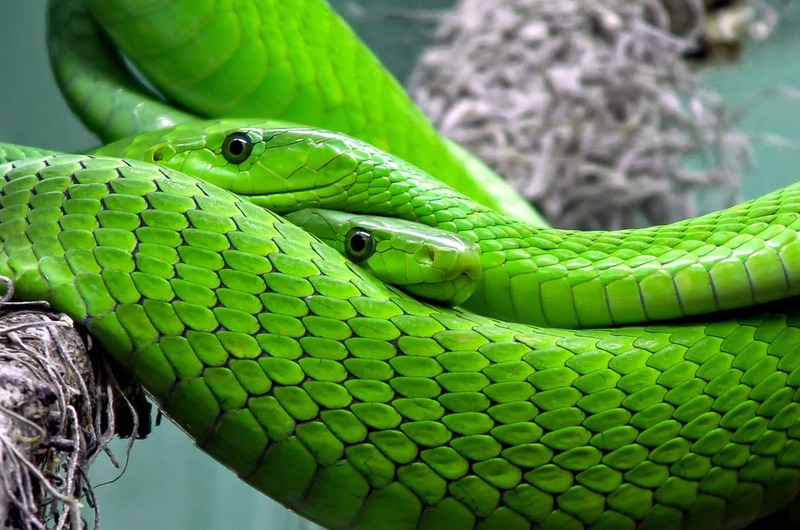 The Bite: The common victims of the Green Mamba are mostly domesticated animals like dogs and other human pets. This snake is fearful of humans and prefers to flee in the face of danger. Their venom, however, is very fast acting and can take a mere 30 minutes to kill the unlucky victim. Who are the Eastern Bank male lions?